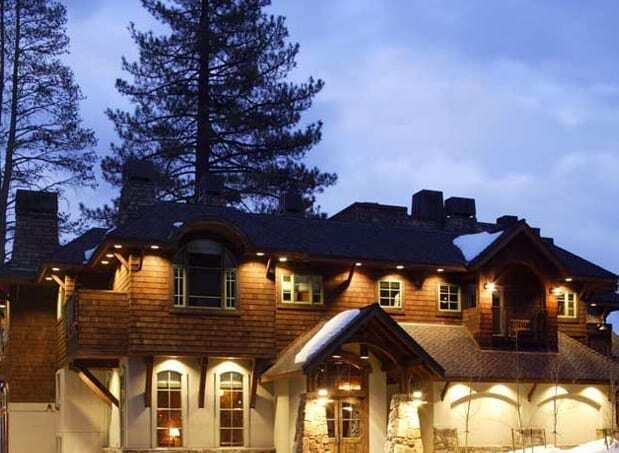 West Shore Cafe is an all outdoor, lakefront restaurant located on the lake on the beautiful West Shore of Lake Tahoe, directly across from Homewood Mountain Resort. 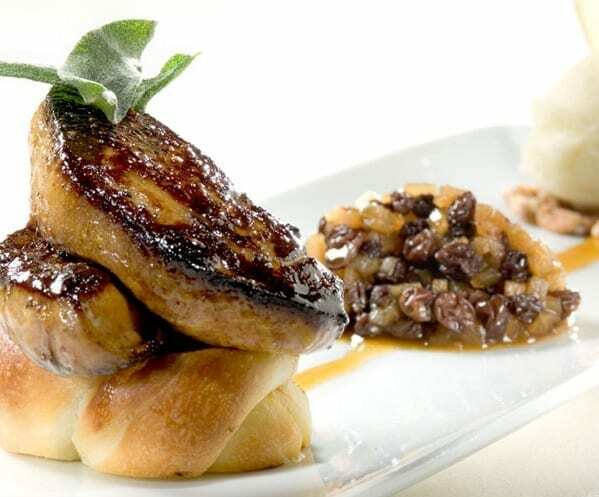 The West Shore boasts breathtaking views of Lake Tahoe and offers fabulous seasonal menus and specialty cocktails. The West Shore’s calendar is packed full of events any time of the year and typically includes activities like; Free Lakeside S’mores, Movies on the Lawn, Live Music, ½ Price Dinner Entrees, Lawn Games and more! Complimentary boat valet service runs in the summer allowing boat in guests to dock and dine. Four lakefront guest suites, one guest room, and two three-bedroom Villas are available for lodging. The West Shore Café offers a spectacular lakefront setting for weddings and for special occasions. 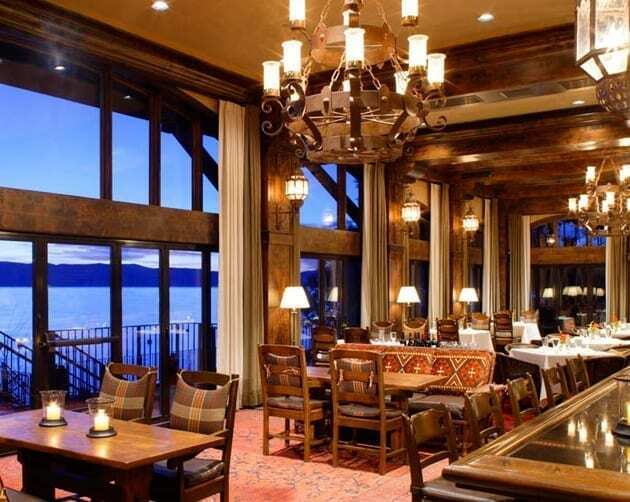 With flexible indoor and outdoor event spaces that make the most of the picturesque views of Lake Tahoe and the surrounding mountain peaks, striking interior design, and impeccable catering services, the West Shore Café is the location for a special occasion celebration in Tahoe. Please check their website at WestShoreCafe.com for more details on their schedule and events.